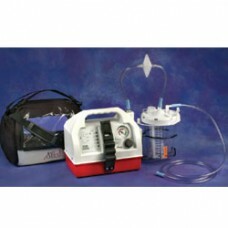 *Picture shown with Disposable Hydrophobic/Bacteria Filter and optional Carrying Case. The G1.. 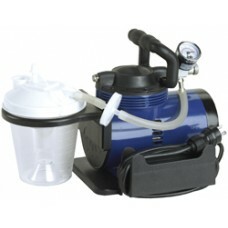 Product DescriptionThis Heavy Duty Suction Pump Machine from Drive Medical is the perfect solution f.. 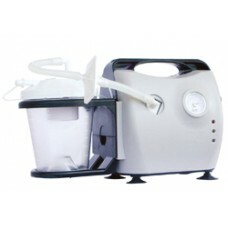 Product DescriptionThe Portable AC/DC Suction Machine is the perfect solution for any traveler in ne..